 Experience all the comforts of home when you live at The Apartments at Iron Ridge. Expansive one-, two-, and three-bedroom layouts give you a variety of living options so you can find the home that's just right for you. Each home is tailored to meet your every need from premium, fully equipped kitchens and cable/satellite access perfect for entertaining, to serene balconies surrounded by beautiful views, Iron Ridge is the perfect fit for your busy lifestyle. Iron Ridge offers you a haven you can call home. Our community amenities set us apart and give our residents a reason to relax. Don't break the bank with an expensive gym membership! Instead, take advantage of our fully equipped community fitness center. Our community pool and on-site tennis courts will keep you moving, and our community is pet friendly so you don't have to leave your furry friends behind. Enjoy the outdoors with our lush landscaping and expansive picnic area, the perfect place to soak up the sun on a Sunday afternoon. The Apartments at Iron Ridge have even more to love with features like a large community clubhouse, online payment options, a trash compactor, and on-site maintenance. Shorten your to-do list and spend a little more time with your feet up at our Elkton, MD community. 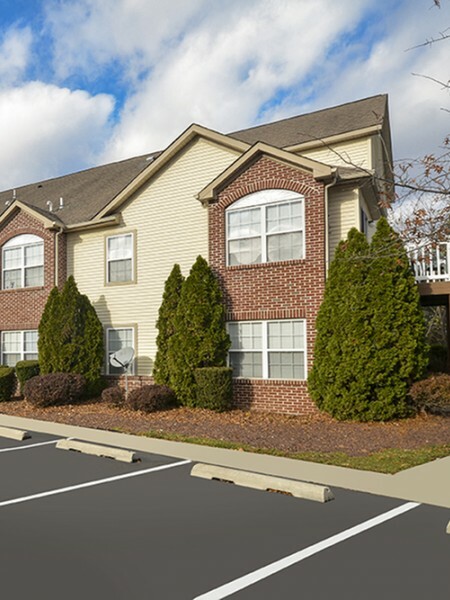 Ideally located just minutes from Delaware and providing easy access to both Philadelphia and Baltimore via I-95, The Apartments at Iron Ridge put you in the center of it all. Our residents love our proximity to local employers including Christiana Care Health System and the University of Delaware. Grab a bite to eat down the street or explore even more in one of the major cities surrounding our vibrant community. At Iron Ridge, you don't have to sacrifice the excitement of city living for the serenity of a neighborhood atmosphere. Fill out an online application now or visit with one of our leasing agents to reserve your spot at The Apartments at Iron Ridge.